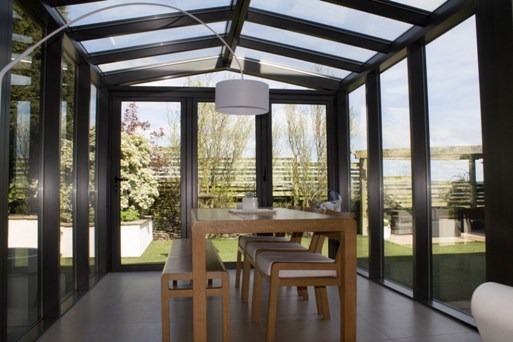 There is a reason why everybody at Clear View Bi-folding Doors are here. We genuinely enjoy what we do which is supplying some of the finest sliding and bi-folding doors in the country. Every member of staff takes immense pride in what they do. We take pride in building a relationship with every customer throughout the project but we don’t get offended if we don’t hear from the client after the project is complete. In fact we take the view that they are very satisfied and are simply enjoying the new windows and doors in their home. 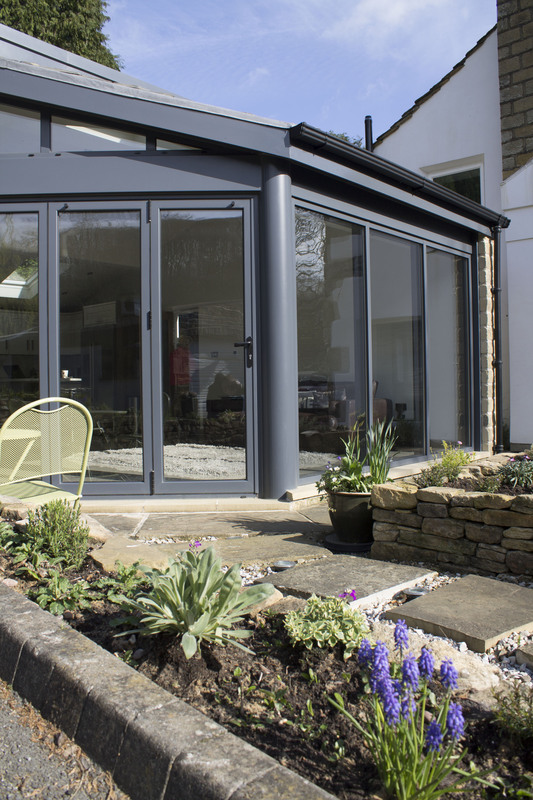 A few months ago we supplied a Bi-folding and French door to a family home in Bentham, Lancaster. To us the project was nothing out of ordinary, we received the specs from a building contractor working on the home. We built the doors to our usual high standards and installed them on the site. It wasn’t until a short while later that we received the below email from the client. I don’t know if you remember, but we came to see you about 4 months ago. I was with my wife and two kids and we were on our way up the The Dales from London. 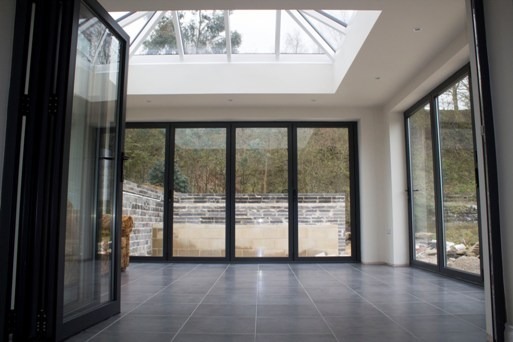 Our builder, Nick Young subsequently placed the order for our bi-fold and French doors on our behalf which were installed at West Borron Head, Bentham. Anyhow, I just wanted to say how amazing the doors look. I was up there yesterday and the quality, weight and finish is of a really high standard and I thought I should let you know! The handles and mechanism have a high quality feel to them and opening and closing the doors is a pleasure. We are very happy with them and just wanted to say thank you. I will be recommending you to anyone I can. It’s really good to have found you. We are always proud of the work we produce, we wouldn’t let it leave our facility if we weren’t. However, when we receive an email like the above we somehow manage to be that little bit prouder. To find out more about what we do, or any of the doors and windows we supply, just call us on 0800 1357167.